Saif Ali Khan who is seeking for a hit from a long time has once again got failed to entertain audience with his last Friday released drama film Chef. Directed by Raja Krishna Menon, it is the official remake of much appreciated Hollywood offering with same title that was released in 2014. 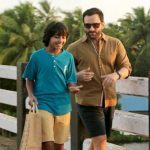 Starring Padmapriya Janakiraman in lead role alongside Saif Ali Khan, Indian version of Chef has received mixed reviews from critics as well as audience. Everyone praised the performances given by the actors but still they haven’t found it worth a watch. In the opening weekend, Chef struggled a lot at box office due to already existing Judwaa 2 and remained poor throughout. 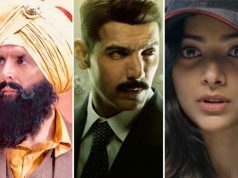 It did the business of only 4 crores, that included 1.05 crore of Friday, 1.35 crore of Saturday and 1.60 crore of Sunday from 1570 screens across the country. Then in weekdays due to normal working days, the film faced abrupt drop in footfalls and recorded very low business. 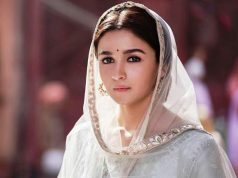 On Monday with 57.14% of drop than last Friday, it minted the amount of 0.45 crore. While collected 0.40 crore on Tuesday and 0.40 crore on Wednesday. On the next day i.e. 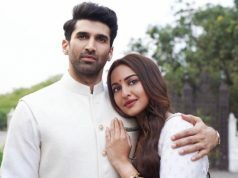 Thursday with further drop, Chef added the amount of 0.35 crore to it’s account and raised it’s one week total collection to 5.60 crores at domestic box office. 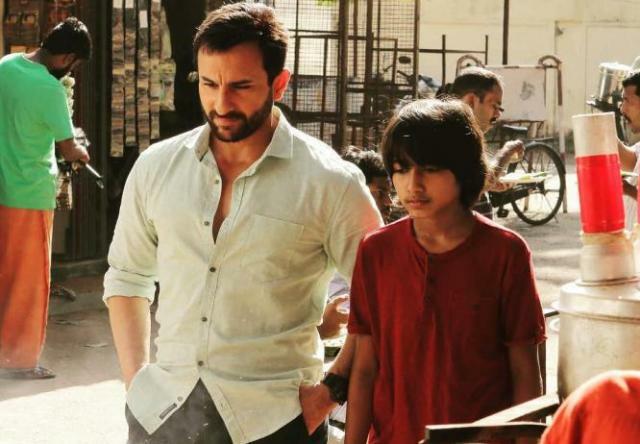 Now there is no big film is being released this week but still Saif Ali Khan starrer doesn’t seem to show any improvement.